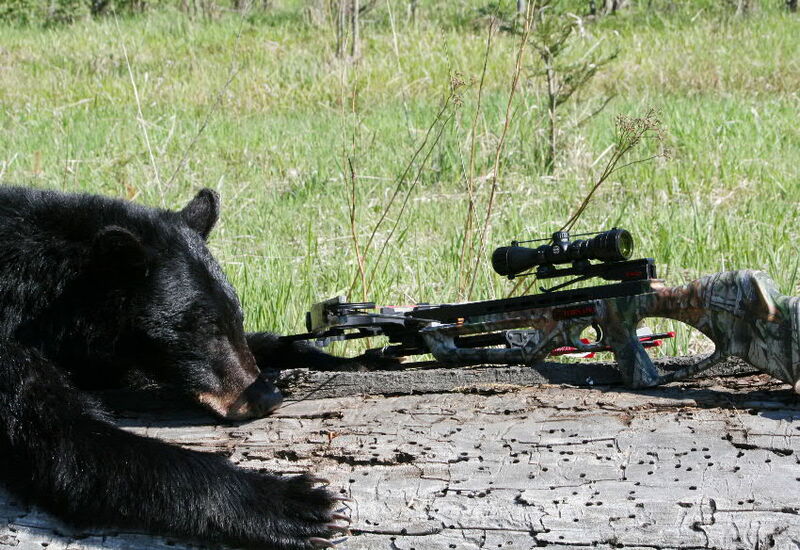 Exacting shot placement is what is expected from a crossbow. When your good-shooting crossbow starts to perform erratically, here's how to diagnose the problem/s. In any crossbow’s life there will come a time when this once reliable and accurate instrument will start shooting erratically. Attempting to dope out where the problem/s is/are can be challenging and take a long time if you attempt it haphazardly. Erratic arrow flight from what once was a precise shooting instrument can come from a number of causes. A: Bent and or warped arrows. Check your shafts. Use only one good shaft and point when attempting to diagnose a crossbow problem. This way this potential problem area is avoided. Chose a straight shaft and a balanced point to continue testing. B: Does your problem seem to be progressive or are the shots randomly distributed? If the problem is that your crossbow seems to be shooting lower and lower, this is usually a sign of a weakening string. Replacing the string should solve this problem. C: If your shots shoot occasionally to the point of aim and then higher and lower, some component in your crossbow, the limb attachment, forend attachment, sigh mounting may have loosed over time. With proper fitted wrenches (Some crossbows use American Standard and others are Metric, and Allen wrench types can vary between the sight mounts and crossbows.) tighten up your connections and shoot some more. If four or five shots are still scattered even after attempting to adjust the sights, this makes it more likely that the problem lies with the sight. D: Crossbow optics are delicate and often not particularly well made. It is easy to strip the adjustment function on any type of crossbow sight to the point where any amount of adjustment results in no change in arrow impact. If you mounts are solid, then the internal mechanism of the sight is apparently stripped. The way to check this is to install a new sight, and then re-shoot the crossbow. If the crossbow now returns to its old good-shooting characteristics, that proves that the sights were the problem all along. E: All this assumes that you are shooting from a solid rest (usually at 20 yards), using a rope cocker to get even pressure across the limbs and are paying close attention to sight picture and trigger pull. Time was when crossbows had terrible triggers and trying to get a uniform release from some super-hard triggers was very difficult. The last of these was the Horton Steel Force that I, and many others, found to be almost unshootable from anything but a rock-solid rest. This crossbow worked, was the least expensive crossbow in the Horton line for years, but has thankfully been removed from the market. If you have a chance to get one, don’t. 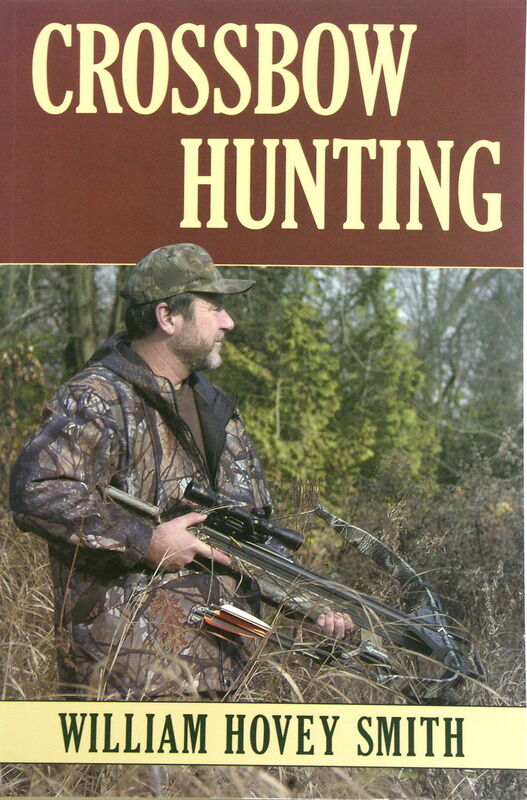 For more on crossbows check out my book, Crossbow Hunting, on my website, www.hoveysmith.com. This is really a awesome web blog. The postings in this blog are quite outstanding and i liked it. I shared a link on Facebook.